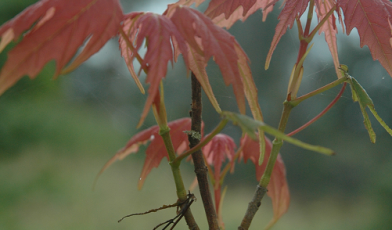 Acer skutchii is the most southerly distributed of the North American Sugar Maples. It is native to five localities in the cloud forests of Mexico and Guatemala. Until recently the species was assessed as Vulnerable in regional and taxonomic red lists, however recent surveys have identified that the population within Jalisco, Mexico belongs to a separate species. The population is now smaller and more disjunct than previously thought, occupying an area less than 50 km2 and separated over hundreds of kilometers. 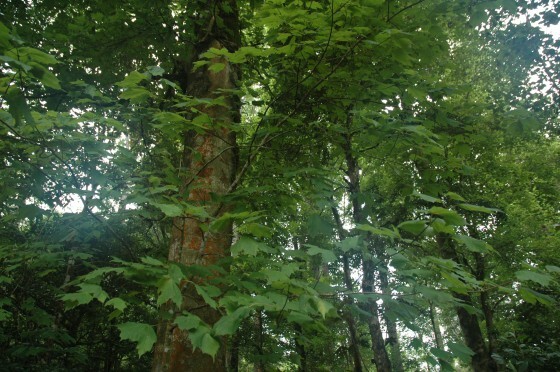 Consequently, Acer skutchii has been globally assessed as Critically Endangered. The greatest threat to A. skutchii is local deforestation. It is under pressure from the expansion of coffee plantations at sites within Guatemala and corn farms within Mexico. One site in particular is threatened by the recent opening of a mine. There is further cause for concern due to the tree’s habitat, cloud forest, being affected by climate change and an increased risk of anthropogenic fire. The species can be found in protected areas however cattle grazing is beginning to encroach on the buffer zones of some of these sites, while others remain well protected. Acer skutchii is found in a single ex situ collection at Stephen F Austin University, Texas. 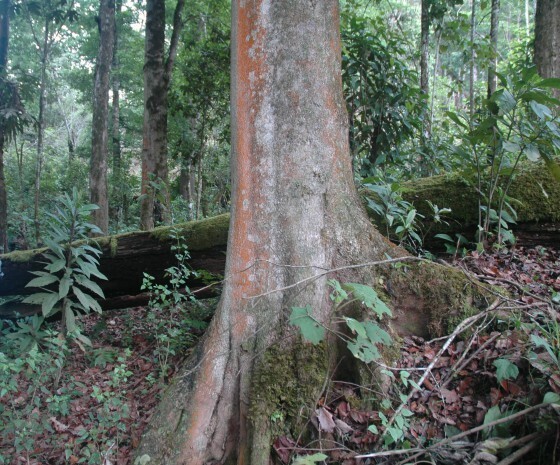 The reassessment of A. skutchii occurred as part of Global Trees Campaign taxonomic red listing efforts. This profile was written with information and photos provided by Yalma Vargas-Rodriguez. Vargas- Rodriguez, Y.L. and Platt, W.J. 2012. Remnant sugar maple (Acer saccharum subsp. skutchii) populations at their range edge: Characteristics, environmental constrains and conservation implications in tropical America. Biological Conservation 150: 111-120. Vargas- Rodriguez, Y.L., Platt, W.J., Urbatsch, L.E. and Foltz D. 2015. Large scale patterns of genetic variation and differentiation in sugar maple from tropical Central America to temperate North America. BMC Evolutionary Biology 15: 257. Vargas- Rodriguez, Y.L., Urbatsch, L.E., Karaman- Castro, V., and Figuero_Rangel, B.L. 2017. Acer binzayedii (Sapindaceae), a new maple species from Mexico. Brittonia: 1-7.